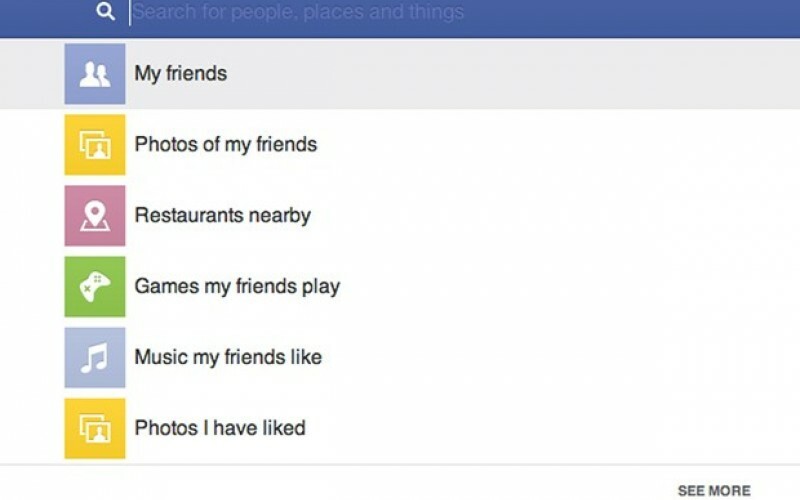 Facebook highlighted special privacy restrictions on its new Graph Search social discovery engine that filter young teens from some search results delivered to adults. Read more. To celebrate the launch of the new Life Education bCyberwise module developed by Life Education in partnership with McAfee, they asked primary school kids what they know about the internet. Watch the short video here.